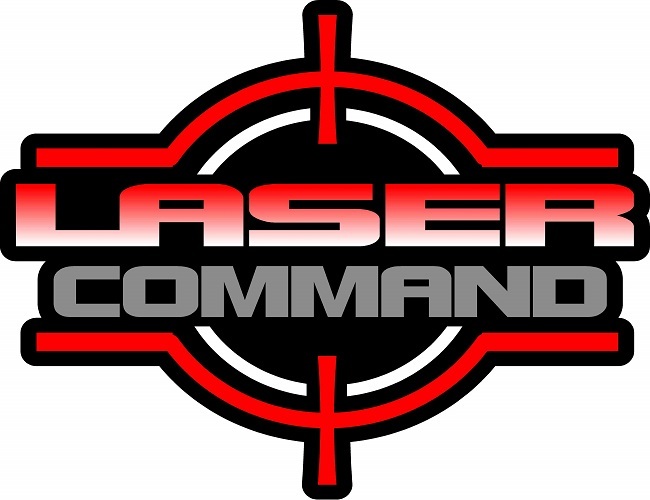 Laser Command is the premier laser tag facility in Southern Indiana – offering state of the art laser tag games, arcade games, Axe throwing, and unbeatable birthday parties… If you’ve never been to Laser Command in Madison Indiana, you’re missing out! Come in, bring some friends, and have hours of fun – without breaking the bank! 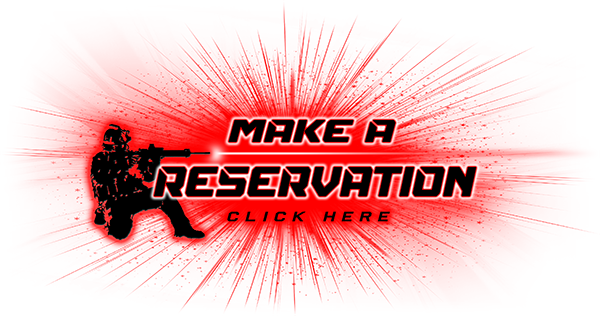 For more information, give us a call at 812-274-0988 with all your questions about Axe Throwing, Video Games, Laser Tag, Birthday Parties or anything else we can help you with!